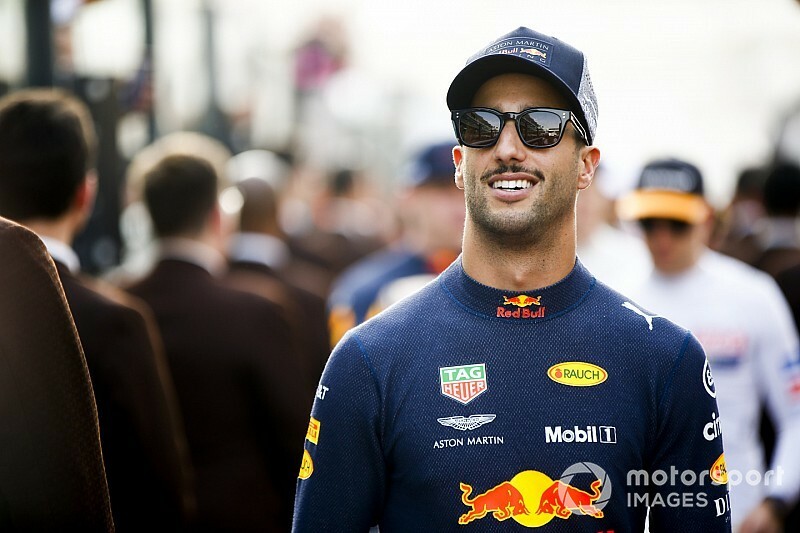 Ricciardo’s shock Red Bull departure was the one of the biggest stories of last season as he opted to join the Renault works team despite enduring reliability problems with the French manufacturer. 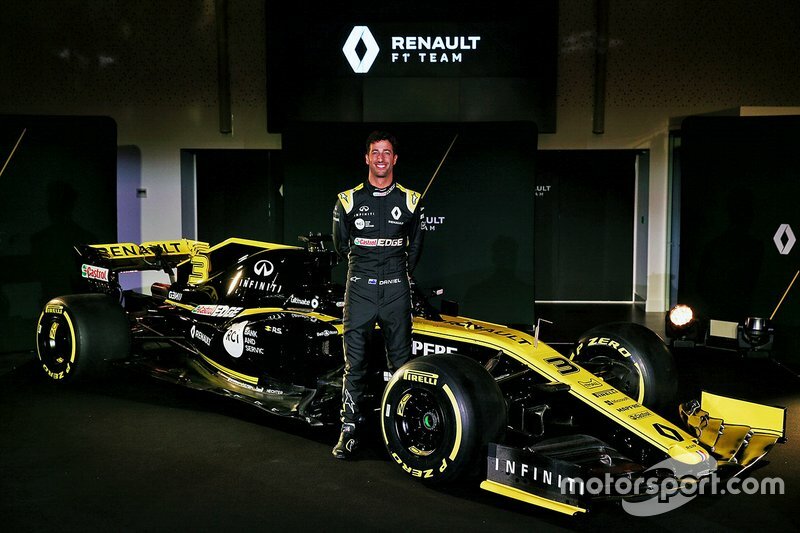 Renault has swiftly improved since returning to F1 as a team in 2016, finishing fourth in the constructors’ championship last year, but Ricciardo is still unlikely to challenge his former team or Mercedes and Ferrari for victories this season. 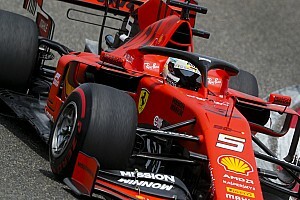 “There is a bit of a gamble with it but the more I think about it I don't see it too much as a gamble in terms of [comparison] with Red Bull,” said Ricciardo. 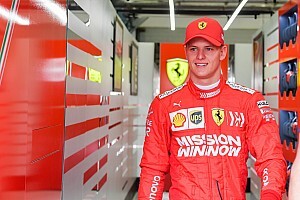 “We’re not coming in the team saying we're going to win, so the expectation and the bar is not initially very high, whereas at Red Bull every year we kind of built ourselves up because we’d won in the past. “Every year you kind of feel it's going to happen and the risk is being let down every year. I feel like the risk of failure [staying at Red Bull] is greater than coming here and having the risk of not winning, if that makes sense. 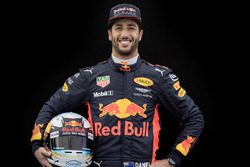 After committing to Renault, Ricciardo went on to endure a torrid reliability record over the second half of 2018. 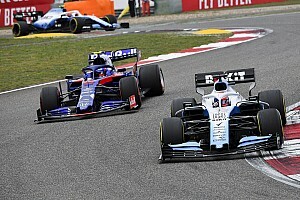 However, he says it did not give him any “second thoughts” about his decision as he believes Red Bull was responsible for some of the problems and Honda is still not a proven alternative. “I feel a lot of the failures were pretty 50/50,” Ricciardo said. “I think Austin was a Renault failure and the week after at Mexico was a Red Bull failure. “But no, I didn't really have second thoughts and again there were a lot of unknowns with Honda as well. 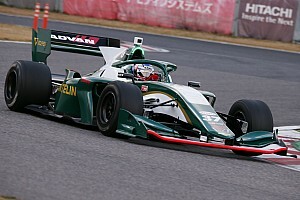 “It was tough because on one hand Honda is new hope for the team, but it's also an unknown in many respects. 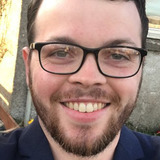 “Renault still haven't got to where they want to be from a power unit point of view and since 2014 they've been really trying to play catch up. You can't deny that every mistake they do make they are going to learn from that. How Ricciardo already has Renault "bouncing"